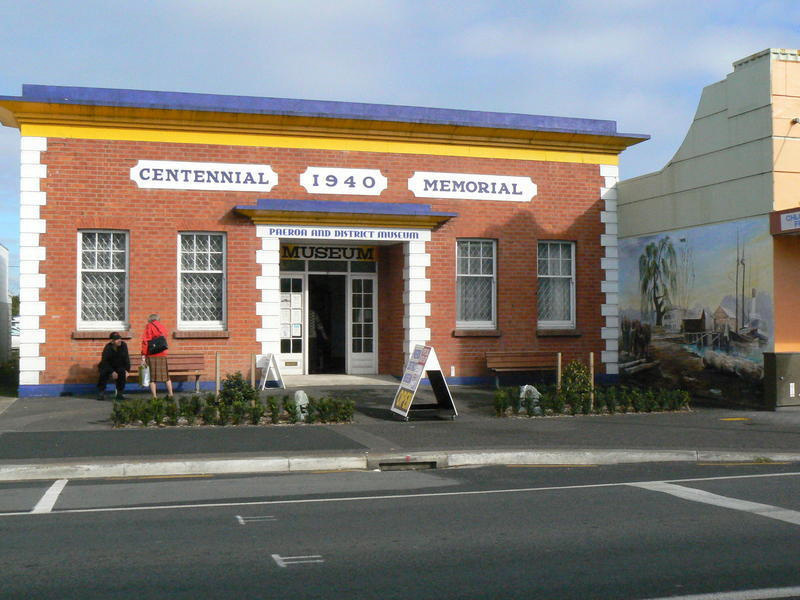 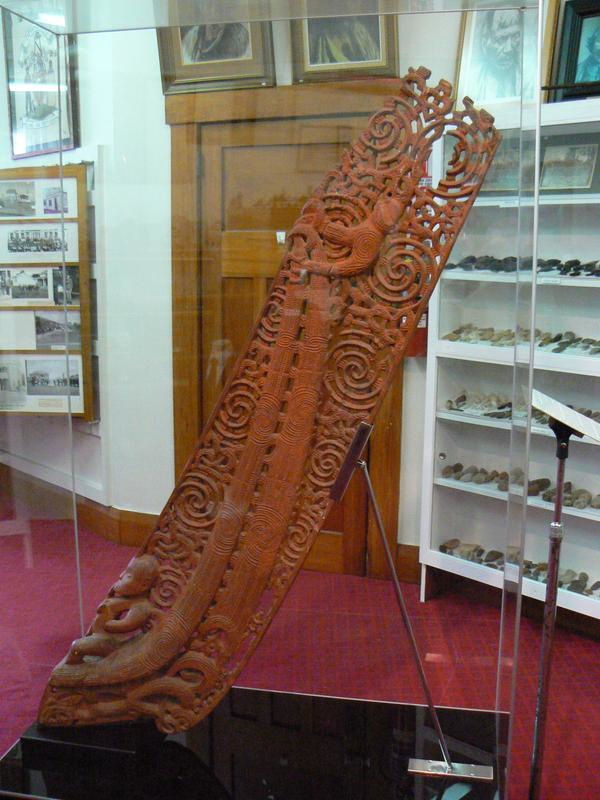 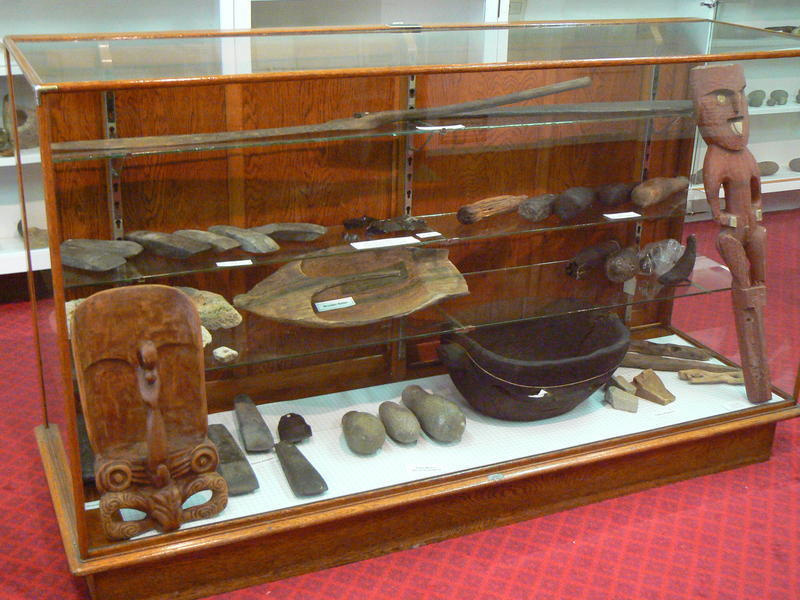 This museum carries an extensive photographic display and complete issues of the Paeroa Gazette from 1896 to 1996, as well as supporting books and magazines, and its own annual publication The Ohinemuri Regional Historical Journal. 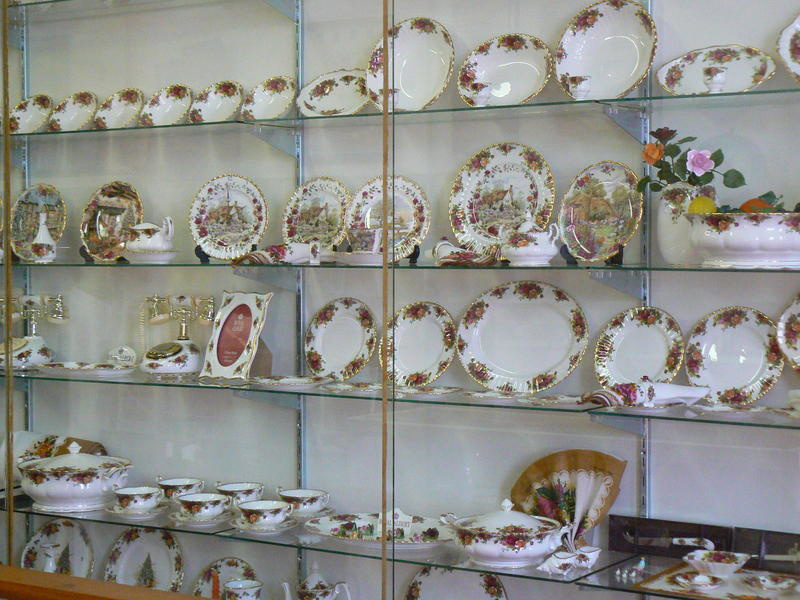 Other areas of interest include a collection of more than 500 pieces of Royal Albert porcelain, local Maori and European artefacts, the Dufty Shell Collection, and a display of shops c.1910. 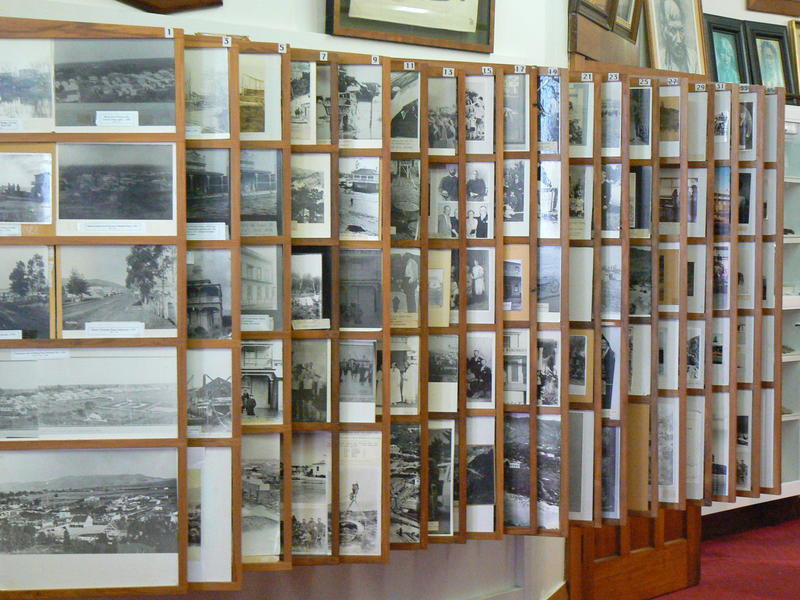 They provide a complete picture of the development of the town and surrounding districts.